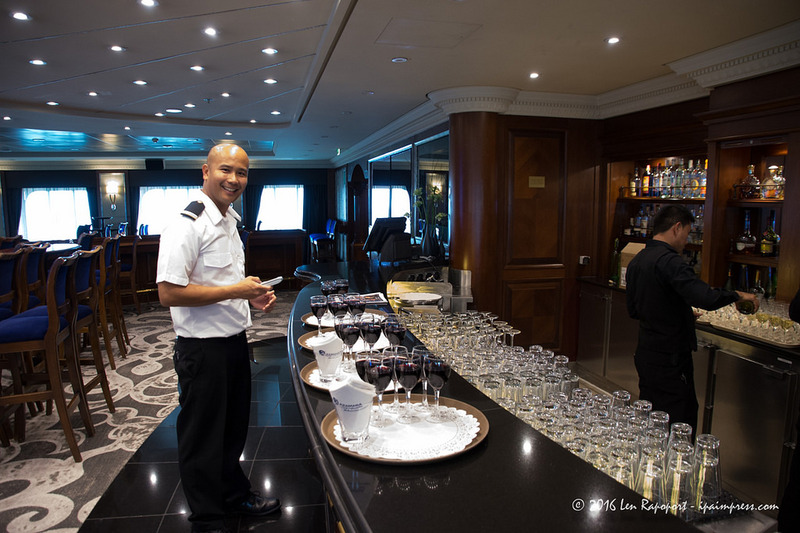 We decided it was time to take a cruise on one of the Azamara ships the Azamara Journey. 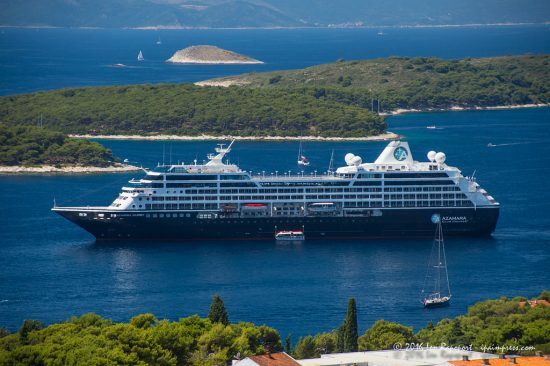 The two Azamara Club ships are known as boutique ships because of there size and elegance. 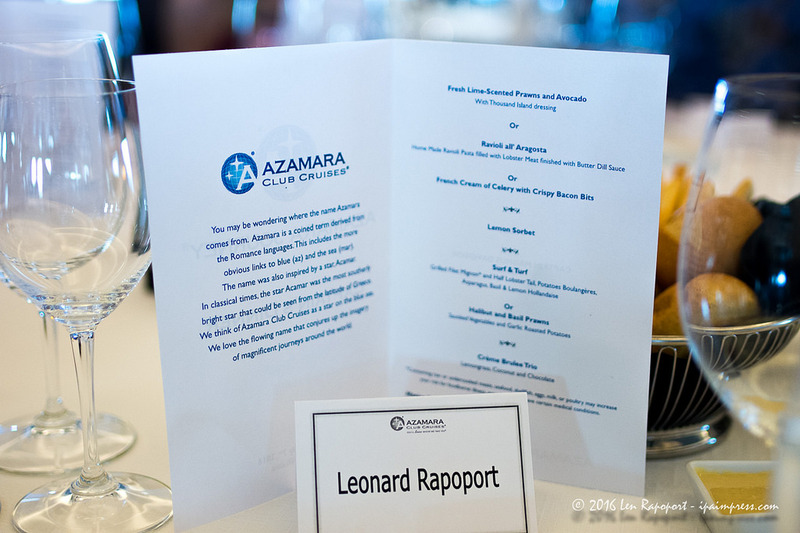 Azamara is also an upscale cruise line that began in 2007 as part of the Royal Caribbean Cruises Ltd family. Our cruise, on the Azamara Journey, started in Venice, Italy. It then continued to Croatia and finally one night in Albania. 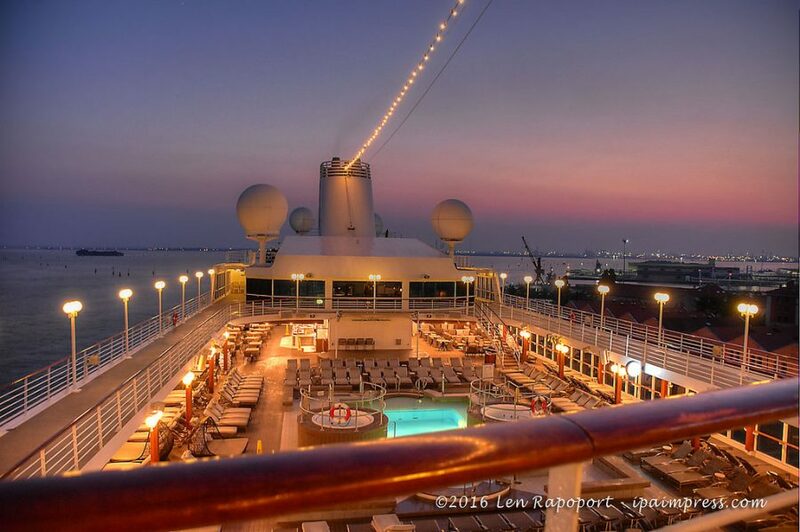 This was the seven-day cruise we had been looking forward to take for years. We sat in cramped seats for 9 hours . All the airlines have now reconfigured there planes so they can add more seats. We had 7″ from the edge of our seats to the seat in front of us. 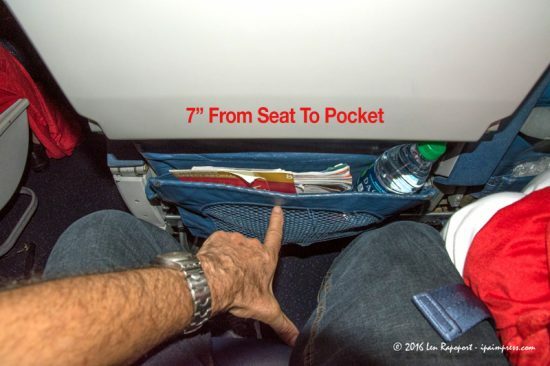 Now I am only 5’7″ and I couldn’t move in my seat. Reclining a couple of inches didn’t help our situation either since the seats are tight they no longer recline the way they used to. 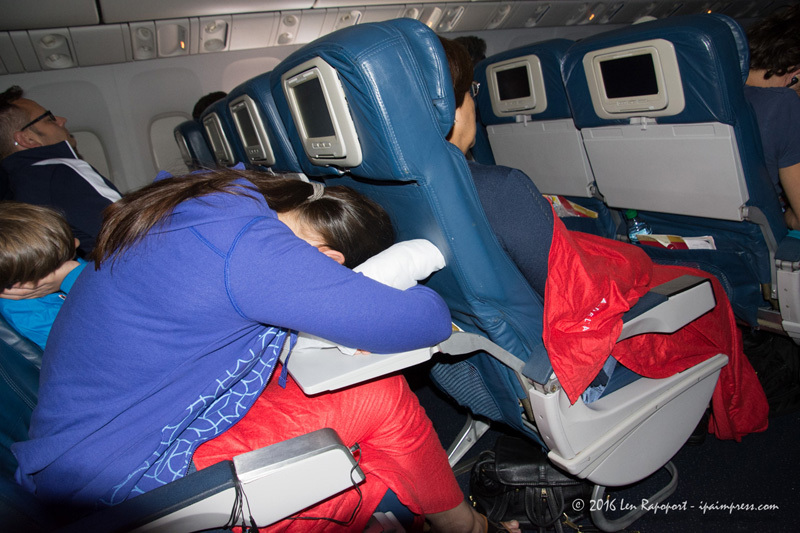 We noticed others contorted and trying to get some sleep hanging over their tray tables or having their feet in the aisles. At $1000 per ticket, for an international flight round trip, you would expect to have a decent seat. We stayed up all night watching the free movies. On the way home we paid $75 per person extra to get seats in what they called their Comfort Zone. Those Comfort Zone seats are the same ones we sat in for years and they weren’t that comfortable than. It wasn’t really worth $150 extra for an additional 4″ of leg room . For many years we would request Exit Row seats which were free of any extra fees, that is no longer the case. It is easy to understand why Delta and the other airlines are showing record profits, it is the extra fees they now charge. Cruise lines have seen excellent growth over the past 10 years. Cruising is now one of the most popular ways to take a vacation. For families, there are Fun Ships, for those that want fabulous entertainment, unlimited food selections and loads of activities there are the Mega Ships, however there is another class of ship that is gaining popularity for those that want a cruise that is more about the destinations then the size of the ship. 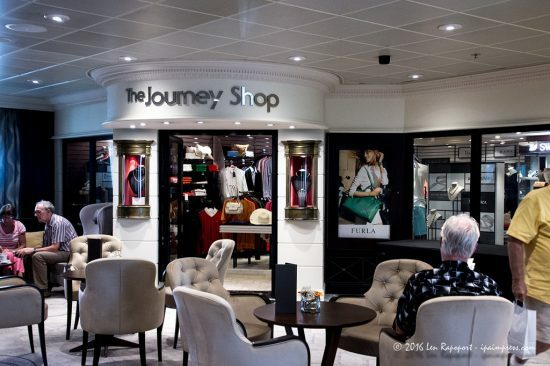 These are what the industry call the boutique ships like the Azamara Journey. Well these smaller ships are the perfect choice for those that want to see the world and get a chance to visit destinations that the larger ships can’t. 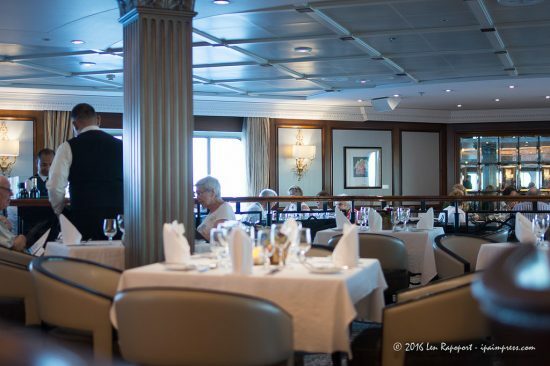 We discovered that many of the ships passengers, were retirees who have the time and have the financial means to cruise on a ship like the Azamara Journey or its sister ship the Quest. We have spoken to many guests on the Azamara Journey who are free of family responsibilities. Many of the Azamara passengers prefer a luxury, relaxing and upscale experience on a beautiful boutique ship. We fit that demographic too. Now that our children are grown, grandchildren getting older we wanted to see more of the world. 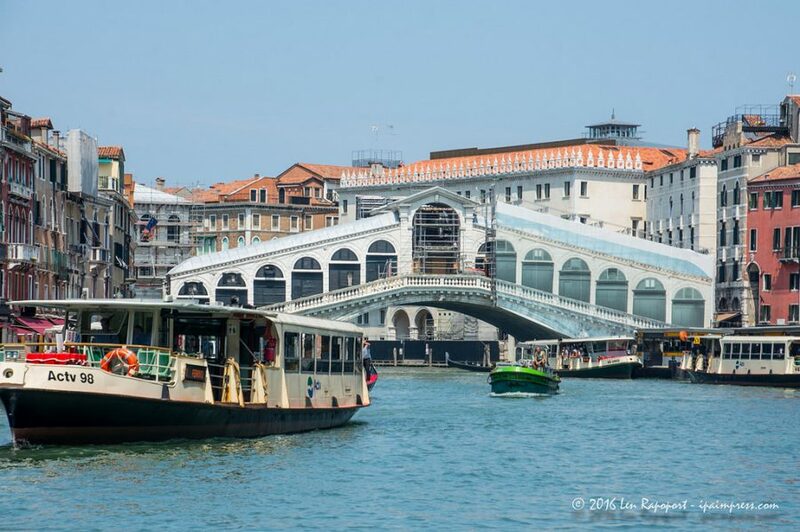 We had taken many cruises to the Caribbean and other destinations, but never to Venice or Croatia. At our age, we wouldn’t be able to even take advantage of many of the activities on the larger ships. Certainly not the Flowrider, the Rock Climbing Wall, the Basketball Court, you get the idea. 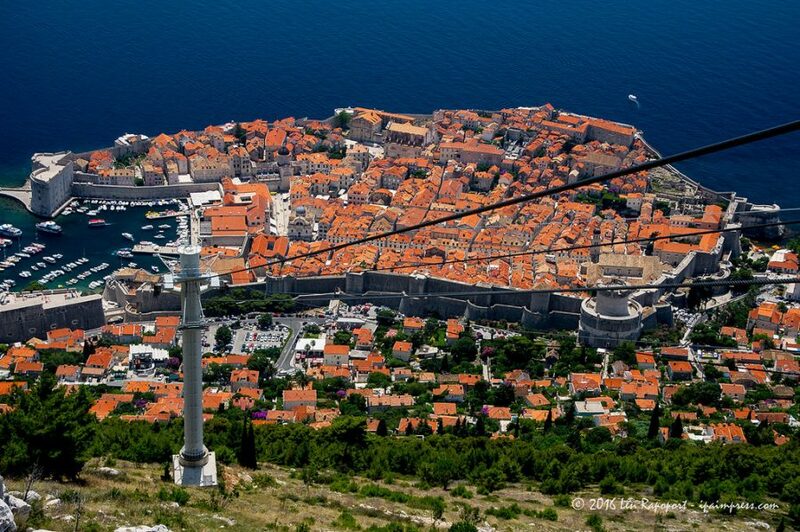 We wanted to see Venice again and we have never visited Croatia, which was high on our “must see” list. So we chose to sail on the Azamara Journey one of two ships in the Azamara fleet. Both the Journey and the Quest, were completely refreshed and they are simply beautiful as you can see in my photos. Excellent dining choices in their main dining room, as well as their two specialty restaurants, the Aqualina, Italian cuisine and Prime C their steak and chops restaurant. Of course they also have the buffet on deck 10 which we dined at for breakfast and some lunches if we weren’t out touring the destinations we visited. They are a member of the Royal Caribbean Cruise Lines family. These two ships never repeat itineraries in the same year. For those that have the time and the money, you can choose to stay on the ship for weeks on end. Passengers have the opportunity to spend their time immersing themselves in the local culture of the towns and cities the ship visits. You see, smaller ships can get into ports and close to the heart of the destinations they visit, that would be impossible for a larger ship. For those that love to cruise visiting the same islands in the Caribbean or the same ports of call when you cruise, have become boring. The last time we cruised we never left the ship. So for the many, like us, that want to continue to explore the world and love to cruise Azamara is the best option. Passengers love the fact that each time they cruise on Azamara, they enjoy a new adventure. Since this cruise attracts an older demographic, we found ourselves making new friends from the very first day. Every single couple we met loved the cruise. Some of guests we interviewed, told us they have even booked back to back cruises. Those guests chose to spend one or more weeks on the ship. Some even confessed they have cruised on the Journey and the Quest as many as 16 times. I think you will agree that this is a true testament to the Azamara staff. I mean you never have to get up for a drink or even a dish you might want on their buffet. Just relax and enjoy the wonderful service. 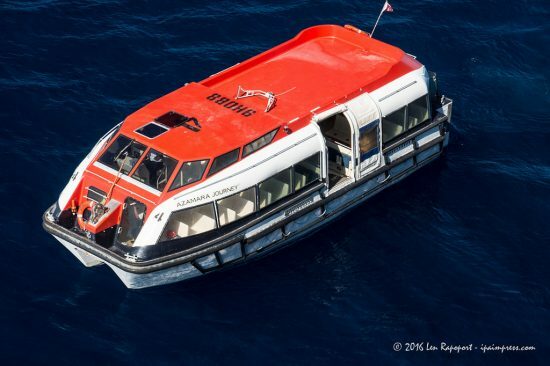 The ship can accommodate a 690 passengers with over 400 crew members so the ratio is better than two staff members for three passengers. They truly take care of you on this ship. 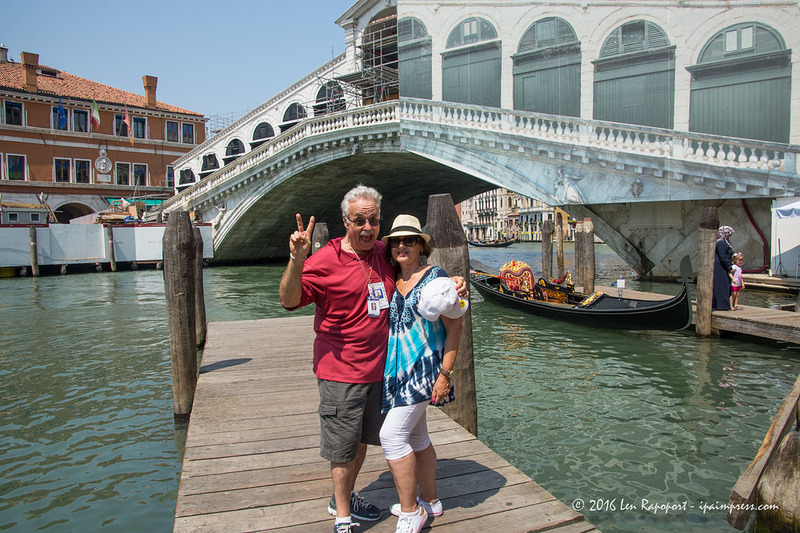 I think the best part for us was not only the fabulous destinations and their ability to drop anchor right into the heart of the larger cities we visited but they take you by tender on the smaller destinations too. I love going back to the ship in the tender after a day of walking through ancient cities. The short ride gave me some opportunities to get some great photos and video of the ship in the water. It is a short, but very pleasant ride back to the ship. At the dock where the tender was waiting to take us back to the ship, crew members were there to greet us. They helped us cool down with a cold cup of lemon water or flavored water and an ice-cold wash cloth. The last time I had this type of service was on a cruise down the Amazon, where it might have been as hot as it was in Croatia. 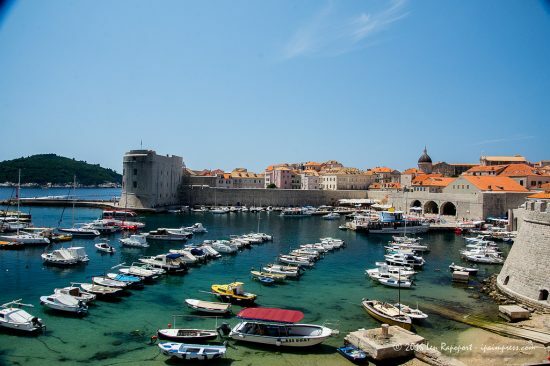 Rather then attempting to cover every aspect of our cruise in words, I decided to let the ship’s Captain, Hotel Director, Executive Chef, Food Service Manager and of course their talented Cruise Director tell you what sets them apart from other cruises. I have been on a number of ships and have interviewed their captains and or their senior staff. I have always been impressed on how intelligent and friendly they were to me and other passengers. I have never met a captain of a ship quite like Captain Magnus Davidson. This man is charming and you could see how the passengers enjoyed talking to him. My wife and I, were given the honor of sitting at the Captains table for dinner one night. I didn’t want to bother the captain taking photos of him at the table, but was able to grab a few nice candid portraits of him. The hotel director of the ship is responsible for pretty much everything on the ship, other than the navigation and safety of the ship. As you will see in the video, Heike loves her job. She was actually glowing as she talked about her ship. You will see her and other senior staff members serving passengers at White Night and walking through the ship talking to guests. This is one of the reasons many of their passengers come back. Now we know that dining is very important for some passengers and so is food safety. We have heard of cruises ruined by the Norovirus or some other disease. Food safety has become a high priority on all of the RCL and Azamara Journey’s ships we have cruised on. We have never gotten sick on one of their cruises and that is not an easy feat for the food and service manager. Passengers are not handling the food or drinks as they do on other ships. Here the staff is happy to serve you . All soft and many hard and mixed drinks are also included in the cruise. You should also know that the cruise covers all gratuities too. My next interview I was with Azamara Journey’s Executive Chef Monica Ortiz and Food and Service Manager Stephane Carriou. They will give you some idea of what the challenge is feeding passengers and crew . 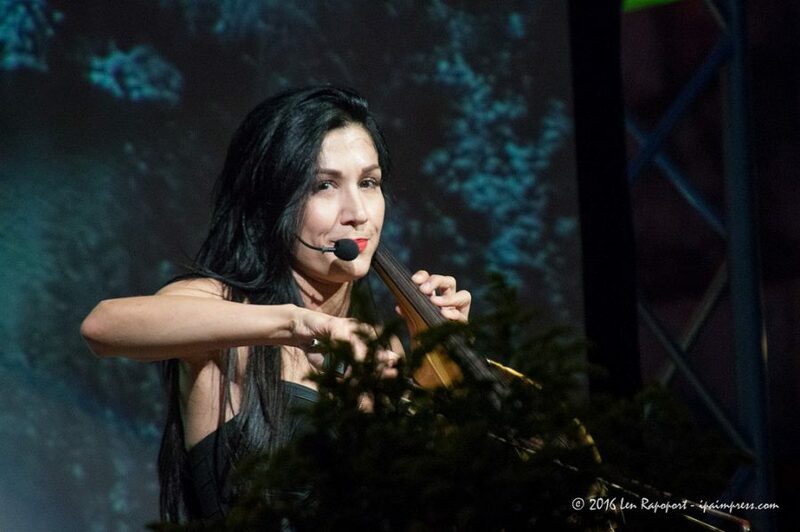 We talked about some of the special evenings we enjoyed on the cruise including White Night and the AzAmazing Night which you will see in our videos. Azamara Journey’s Chef Monica and Stephane explain some exciting programs and the optional offerings they have including the Tapas Bar in the living room, their Savor Local program which takes guests on a tour of the local food markets where they shop for ingredients for their evenings meal. They also offer various other dining options and special events. 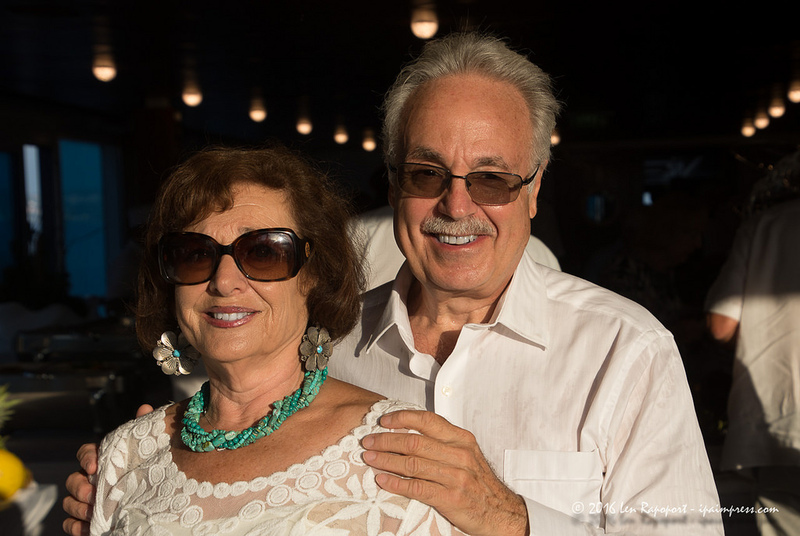 Most noteworthy was their wonderful buffet, music and dancing on the pool deck. Amazing how their crew was able to clear all the lounge chairs from the deck and set up tables with white linen table cloths in just a few hours. Guests were able to try many dishes including sushi, seafood, grilled meats and many fresh salads and desserts. 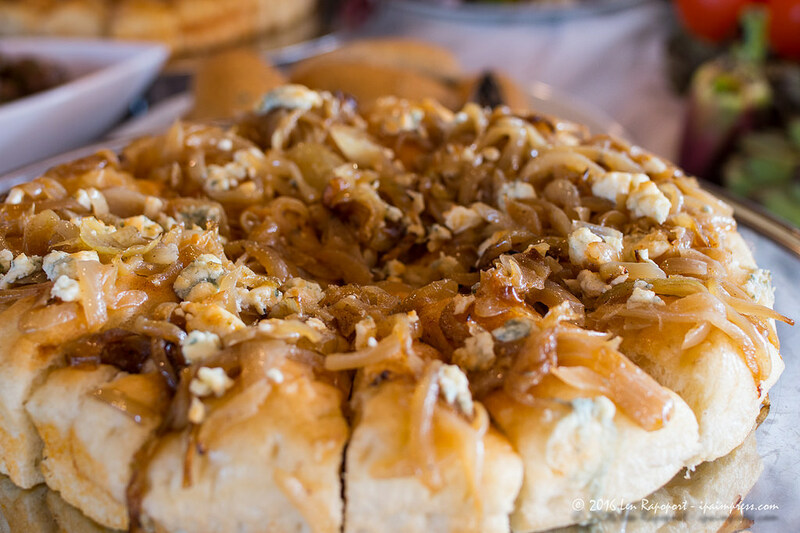 See my photo galleries for stunning photos of the food, the ship and the ports we visited. Eric De Gray is the Azamara Journey’s Cruise Director, so we were looking forward to meeting and speaking to him. Not only is the cruise director responsible for the entertainment in the evenings, but for all passenger activities during the day too. Eric is not only a talented entertainer who can sing, dance and even roller skate, he was a professional ice skater and appeared on Broadway. He is responsible for all the activities, including Bingo, which you may laugh at but we were there when one lucky passenger won a cruise for two on an Azamara cruise in the future. Not a bad prize and a good reason we saw so many passengers were playing high stakes Bingo. 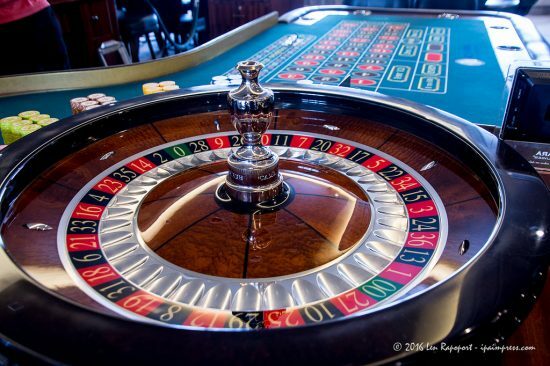 As is the case with the larger ships, they too have a small casino, a few card tables, roulette and a nice selection of slots. Watch our video as Eric explains his part in keeping passengers entertained. I have to admit their shows were really quite entertaining. I am not one who loves Broadway Shows and on a larger ship you can sit in the audience for two hours, which is a bit much for me. One night they had a wonderful comedian, violinist and singer and another night a funny British gal who did is a cabaret Magician. She was a bit naughty as you will see in our video. The entertainment was just right and having the comedians interacting with the audience is genius. They had show that used human voices with no instruments at all. Ever show was Amazing. 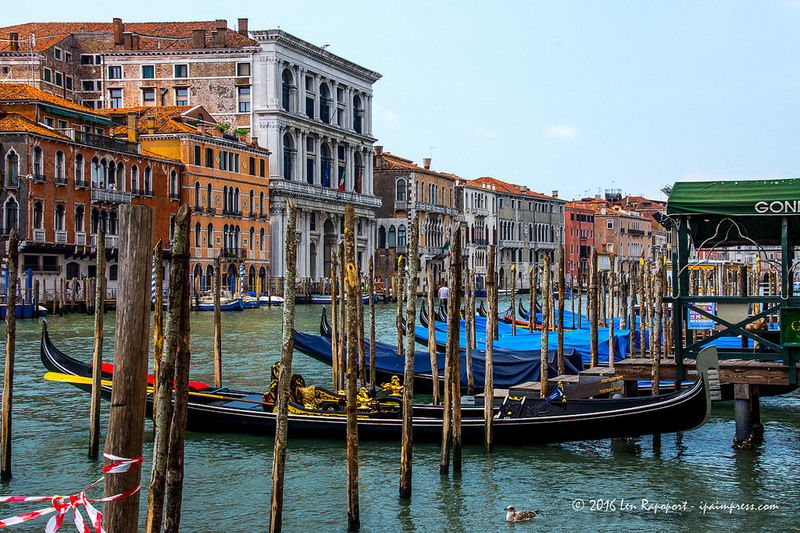 I shot so many beautiful photos on the Azamara Journey, Venice and Croatia. Instead of adding these to this article I put them in nice albums on Flickr where you can see and even download the ones you like. The links below will take you to each of the albums. You be able to click on any image to see a larger size. I would be remiss if I didn’t thank all the people at RCL and Azamara that made this project possible. Although we arranged for this cruise ourselves but I did reach out to my contacts at RCL and Azamara. Their support, made this project possible. and the crew and passengers that supported us in the production of the article, videos and photos. 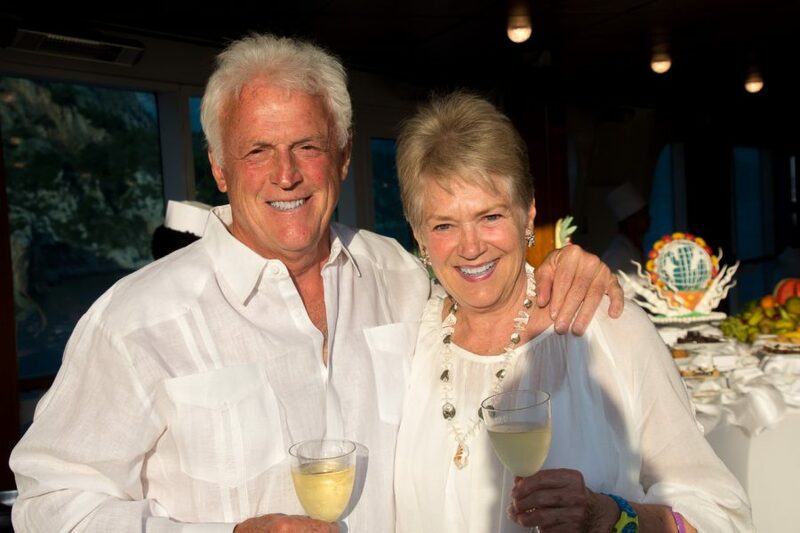 Visit Travel Pavilion for your next cruise…We love to cruise and are cruise experts. Visit the Azamara website for more information and sailings. You have permission to download and share my photos. 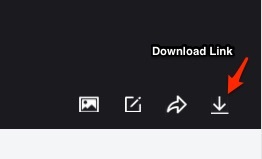 When you open an album and come to an image you like just go to the lower right corner and you will see a down arrow icon, click on it and select the resolution or size of that photo you want to download. I would ask you to share this article link, photos and videos with your friends both real and on social media. 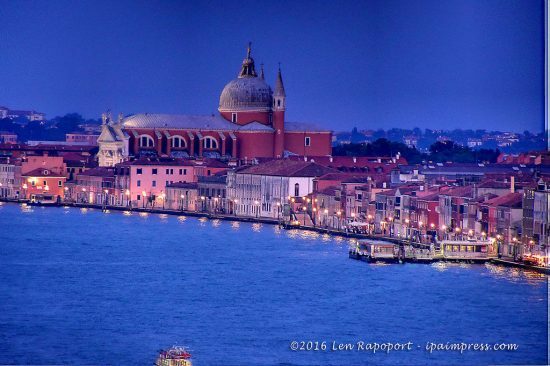 If you post any in social media sites, or websites, please include a photo credit: © 2016 Len Rapoport – ipaimpress.com and back link to this article.